Amb. Sisulu is the former Special Envoy for Food and Nutrition Security of the Ministry of Agriculture, Forestry and Fisheries, Republic of South Africa. Amb. Sisulu also served as Deputy Executive Director for Hunger Solutions in the Office of the Executive Director of the World Food Program (WFP). From 2003, Amb. Sisulu served as WFP’s Deputy Director for Policy and External Affairs Department. Prior to joining WFP, Ms. Sisulu was South Africa’s Ambassador to the United States. Her diplomatic career began in 1997 as Consul General in New York and as Ambassador to Washington two years later. Amb. Sisulu has 25 years’ experience in South African politics and government. As a special adviser to the national minister of education and a member of the team assigned for drawing up new legislation, she was responsible for policy on gender equity, youth development and early childhood care and education. 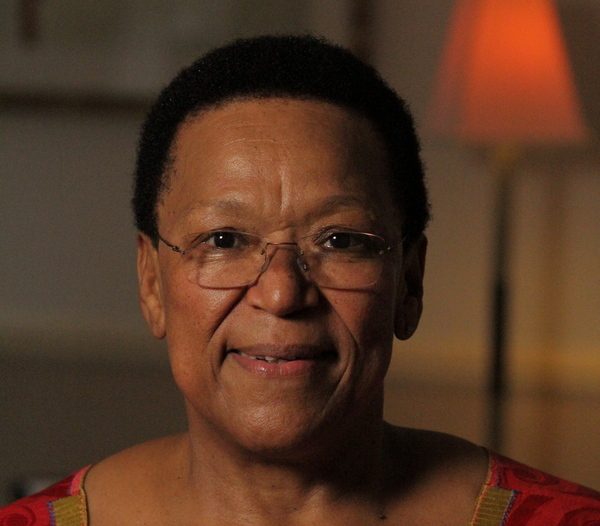 She holds a BA degree from the University of Botswana Lesotho and Swaziland (UBLS) in Lesotho and a post-graduate degree as Bachelor of Education (University of Witwatersrand, 1990). Amb. Sisulu also holds honorary doctorate from the University of Maryland and the City University of New York. Amb. Sisulu served on the Yara Prize Committee from 2012-2015.